How Much Doeas a Sewing Machine Coast? How Much Does a Sewing Machine Cost? Wondering just how much does a sewing machine cost? How much is a machine that suits my style of sewing? Well, there are no straight answers available on the net, so I thought to write this blog post to help you find the prices that you are looking for! BRANDS: There are numerous sewing machine manufacturers, which compete with each other on the market on regular basis. These top sewing machine brands are of course Brother, Singer and Bernina. Tip: Check out my Top 10 List of best sewing machines here! YOUR NEEDS: Depending on, if you are a beginner or an advanced user, the sewing machine prices that you look at will vary as well. TYPE OF SEWING: Also, the type of sewing that you intend to do will increase or decrease the price tag. Taking into consideration the above factors, so it’s time to find the prices. How much does the Sewing Machine cost? My absolute favorite way to find out the prices of the sewing machines is through Amazon! This is by far the best search engine for everything crafty! The way that I search for my next sewing machine is by sifting through the bestsellers within the particular brand. Doing so, allows me to find the best of the best in both, the type of sewing machine that I am looking for, as well as the price bracket. You can also check out hundreds if not thousands of reviews, letting you know exactly as to which of the machines is worth buying. Easy? Because it is! How much is a Brother sewing machine? Check out the prices and read what people think about the most popular Brother sewing machines here! 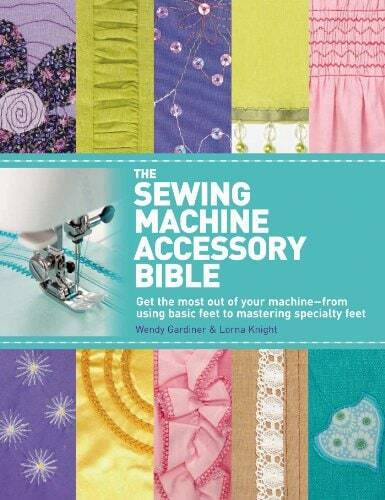 One of the bestsellers in Brother sewing machines! Ranking as No.1 best sewing machine under 200 dollars! Brother sewing machines vary in prices and usually come with great packages. You can pick up a standard sewing machine for under $100. Should you spend up to $700, you will get a machine that is both awesome to use but will last you for as long as you need. This is the price bracket, where I get most of my machines for my home use. As you go higher in price, you are really aiming at great and heavy duty machines. This, of course, means that you can use those machines to no end, whether for home use or for a serious business. Machines in this price bracket usually come with a variety of additional gadgets, which separately purchased, could be a bit pricey. How much is a Singer sewing machine? Check out the prices and read what people think about the most sought-after Singer sewing machines here! Best ranking and best selling Heavy Duty Singer Sewing Machine in mid range bracket. Personally, I love Singer XL580. I know that it doesn’t rank as high as some of the ones that you will see once you scoot over to the amazon.com, but it has been one of the most reliable Singer machines for me! Check out the prices and read what people think about the most reliable Bernina sewing machines! This is the best machine in the Bernina sewing machine range! Bernina is a bit of an underdog in the sewing machine industry. Although the range of machines is not as grand as the Brother and Singer brand, Bernina has a well-deserved spot at the top 10 on my list. This machine is in a higher $$$ bracket in comparison to my favorites above. The prices on amazon.com may vary from time to time. This is due to the popularity of machines and new and better packages becoming available. I hope that my article helps you to narrow down to the machine that you need! And if you have any questions, please don’t hesitate to ask me. Disclaimer: Jensewingmachines is a participant in the Amazon Services LLC Associates Program, an affiliate advertising program designed to provide a means for sites to earn advertising fees by advertising and linking to amazon.com, amazon.co.uk, amazon.ca. Amazon and the Amazon logo are trademarks of Amazon.com, Inc. or its affiliates. Hi! I am Jen, a sewing addict, and expert, from Phoenix, USA! Whilst I do enjoy a wide variety of crafts, my passion and pride lie in sewing! I used to teach sewing workshops on various types of sewing machines and whilst I enjoyed my job, I now want to share my extensive knowledge with an online community. How Much is an Embroidery Machine? Compare Brother Sewing Machines 2019 Ultimate Comparison Chart! Hi! 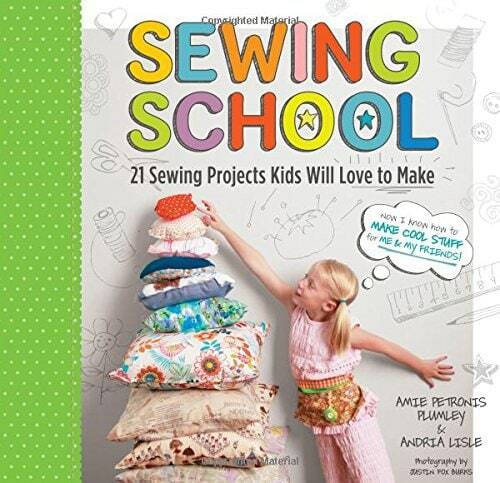 I am Jen, a sewing addict and expert, from Phoenix, USA! Whilst I do enjoy a wide variety of crafts, my passion and pride lies in sewing! 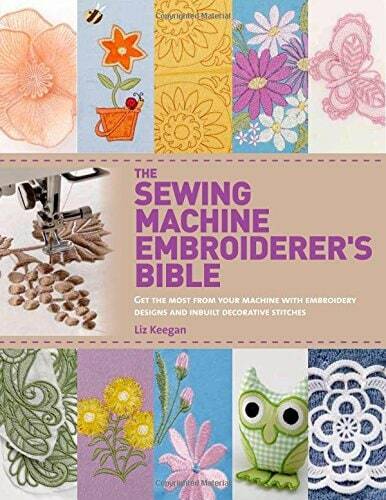 Jen's Sewing Machines | Reviews & Buyers Guides Copyright © 2019.